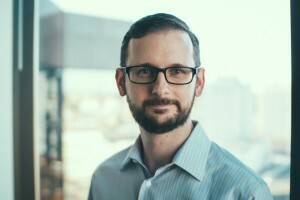 Sean is a pre-sales Principal Systems Engineer with EMC’s Core Technology Division, where he specializes in block storage infrastructure and its surrounding ecosystem. He has been with EMC for about ten years, with most of that time spent in post-sales roles. Prior to joining the EMC family, Sean was an infrastructure generalist, working in sysadmin, network admin, team leader, consultant, and manager roles. Sean lives in the Philadelphia area with his wife and three kids.